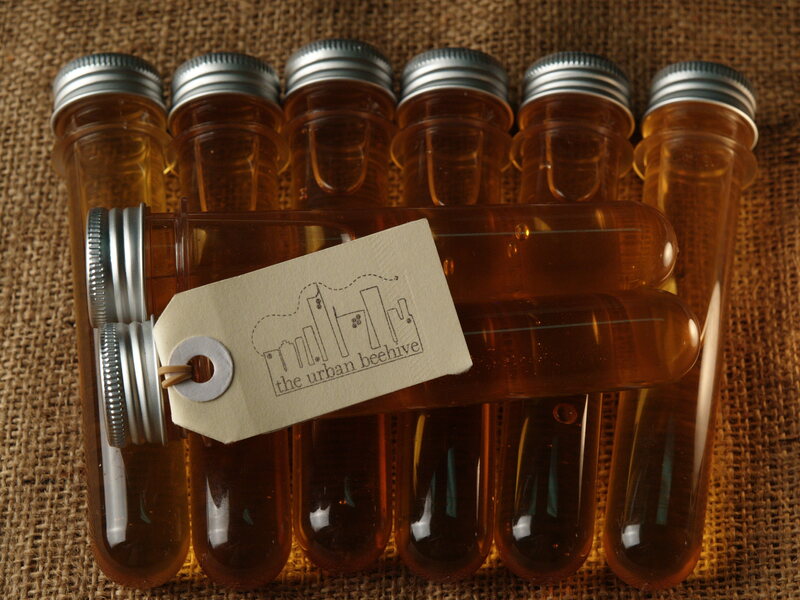 Support your local beekeeper! Scroll for a map of our retail stockists below. 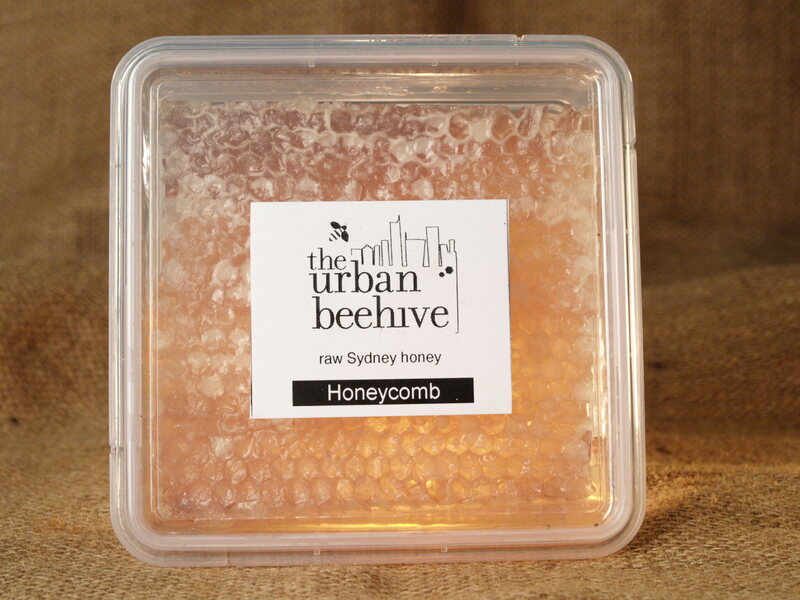 Sydney restaurant and cafe people: we can also supply wholesale honey. 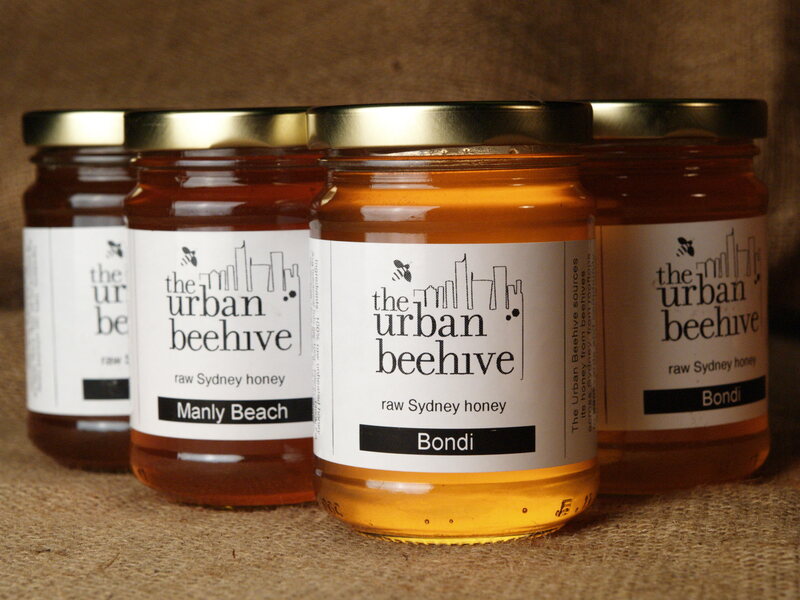 Email us at bees@theurbanbeehive.com.au and we can fill you in on this season’s wholesale variety and anything else you need to know.